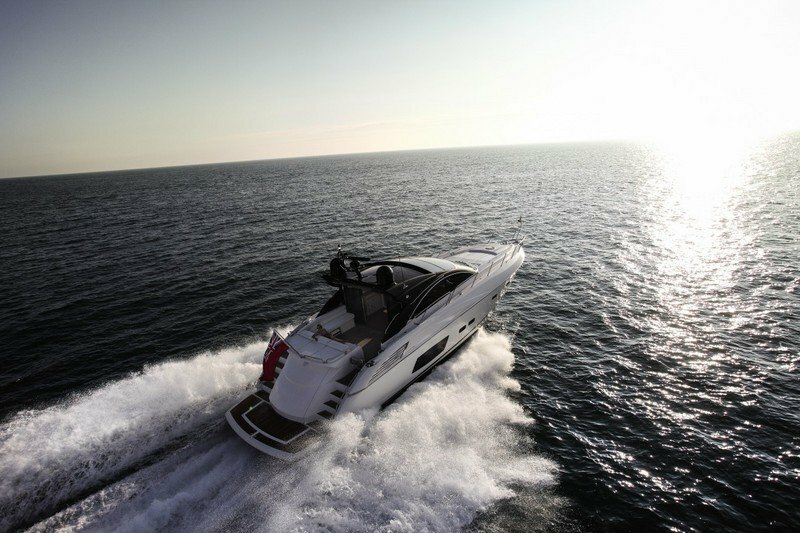 Agile and full of pace, the Predator 60 lives up to its reputation. 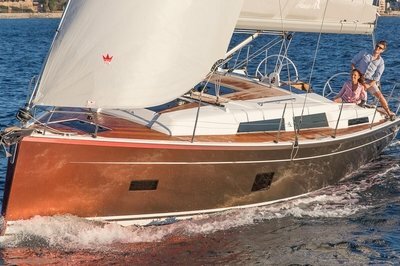 Prowling coastlines and stalking horizons, this dynamic performance yacht delivers much more than its sensual beauty initially suggests. 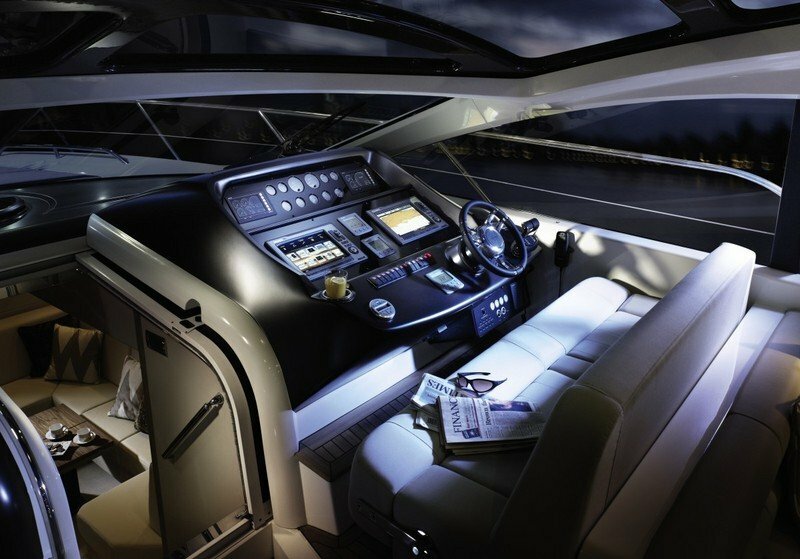 From the outset, you’ll immediately become immersed in the refined and aspirational styling. 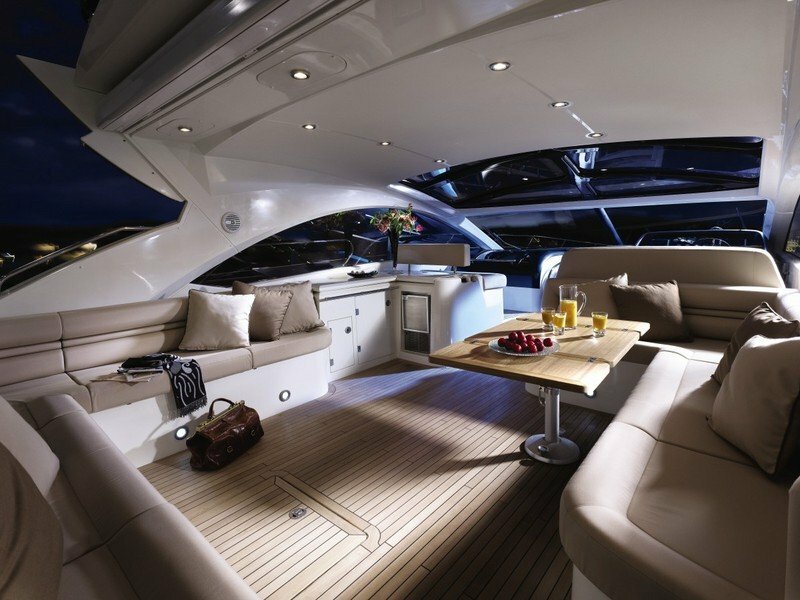 Inside, the level of craftsmanship and design is second to none – typically Sunseeker. Outside, the large main deck provides space for dining and entertaining, while the hand finished sunpads offer a place to relax and unwind with friends and family. Made for speed, this inspirational design will never go unnoticed. 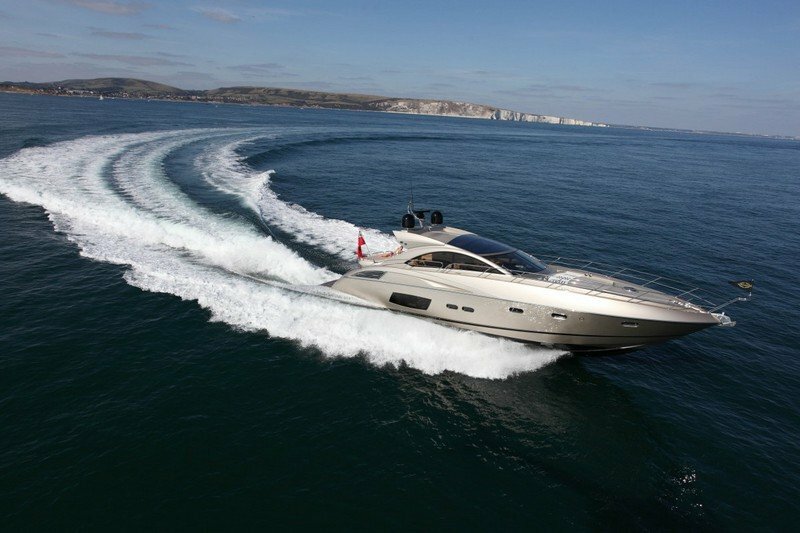 Continue reading for more information on the Sunseeker Predator 60. 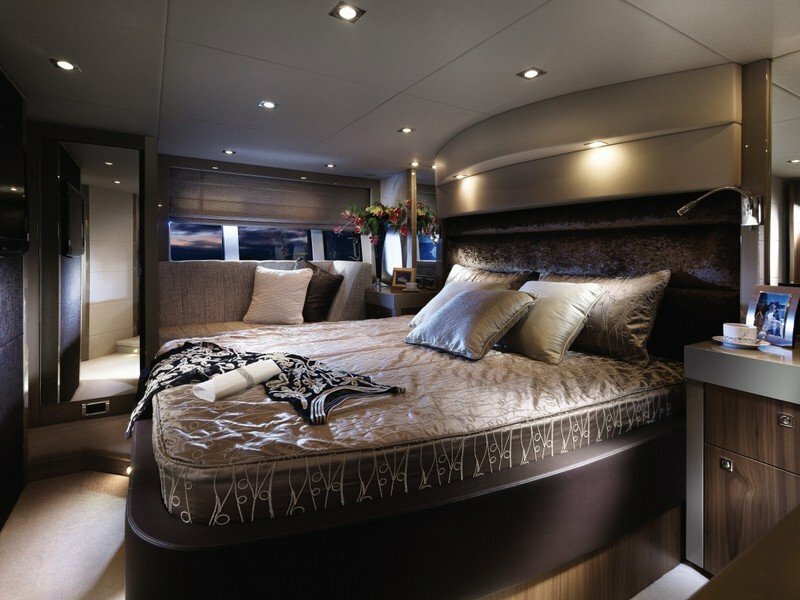 Renowned for their style, craftsmanship and attention to detail, each room onboard the Predator 60 is as impressive as the last. Fuel capacity 3,000 litres / 793 US gal. Fresh water capacity 700 litres / 185 US gal.